Shot of the Day – Kyiv, Ukraine | Aren't We All Just Tourists Here? There are all kinds of things to shoot in the world.. Landmarks, landscapes, people, events.. But what makes me happiest, is just walking around looking for the extraordinary in the ordinary.. 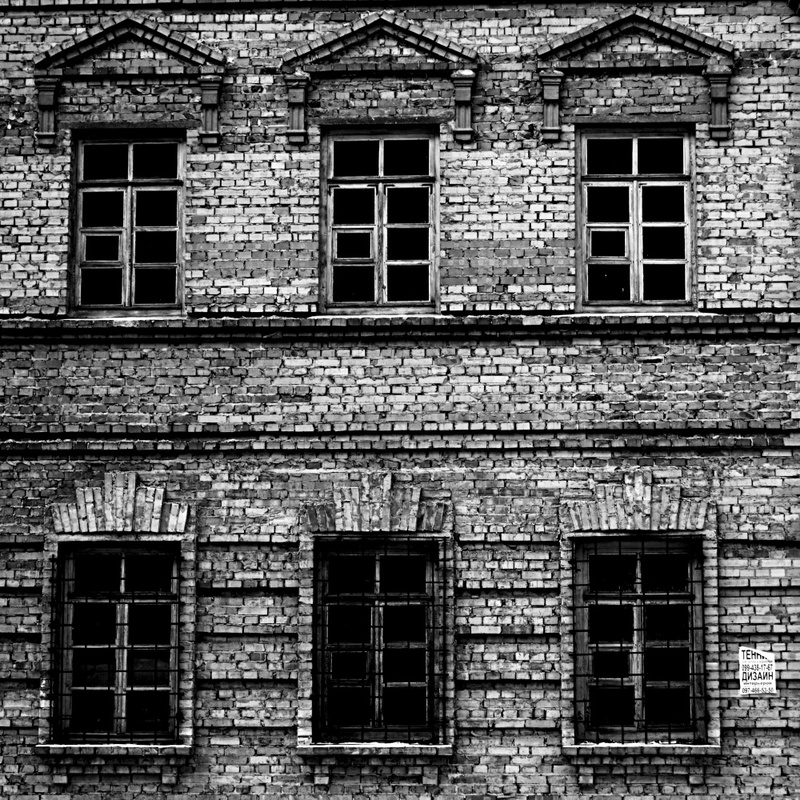 This entry was posted in Photography, Travel and tagged Architecture, black and white, brick, Kiev, Kyiv, Photography, Ukraine, windows by Steven. Bookmark the permalink.